With the recent developments in technology, a recent trend was happening because of the Internet of Things or what we call (IoT). It was recently proven in the 2019 Consumer Electronics Show (CES) that was held in Last Vegas. The event was witnessed by 4,500 exhibitors who recently showed their company’s latest innovations. The recent 5G impact across the technology industry is also evident in recently-held showcase and conference. 5G has brought a huge change in different industries. Taking the lead in defining what are the common processes vital to the code-writing, standardization, and architecture development of the system. Complying to different government policies and regulations that allows the encouragement of different technological innovations making the market acceptable to these changes. Creating a common knowledge and same understanding of some business cases deriving from the same economic analysis and education. Creating room for the definition, simplification of interoperability, connection, and safeguard of the privacy & cybersecurity involved in medical imaging products. During the CES 2019, the navigation of Regional and Global Policies for IoT Consumer Markets discussed the deployment of Internet of Things across multiple countries and regons where it is needed. These locations show different challenges to buyers and suppliers of devices. In addition to this, the international trade was also discussed like the GDPR, industry regulation, and also some good opportunities for the global devices, networks, and services which is run by the Internet of Things. Internet of Things related to NEMA whitepaper and standy power of connected devices. The activities are centered in the exploration of different conflicts present between limitations on what are the commonly referred as standby power. Also, the potential services and benefits of the used devices (in Internet of Things (IoT) and Industrial Industrial Internet of Things (IIoT) were also discussed. Activities also focused on the issue of best practices and guidelines in terms of privacy protection and cybersecurity practices. 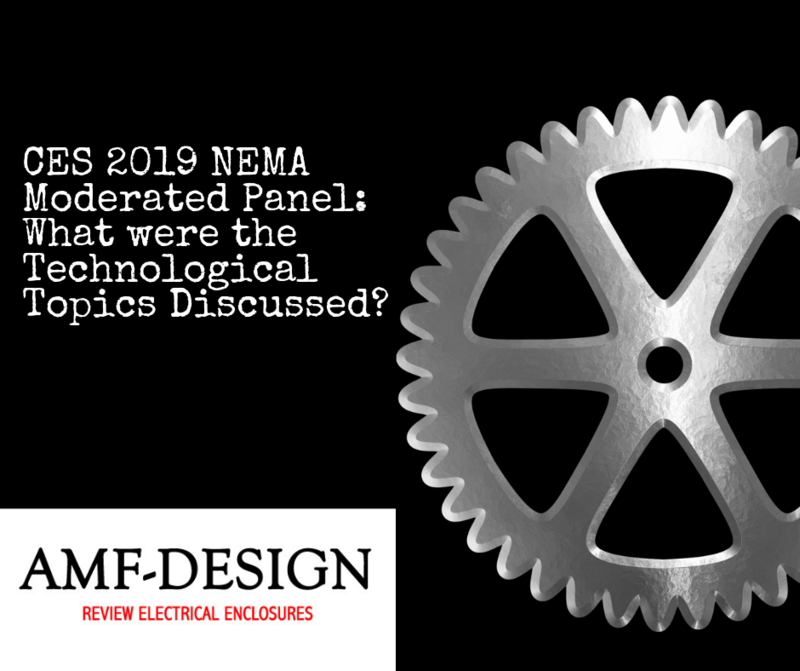 This also helped the NEMA whitepaper and cyber hygiene best practices to effectively identify what are the best practices that should be implemented in the usage of electrical equipment and medical imaging devices produced by electrical manufacturers.